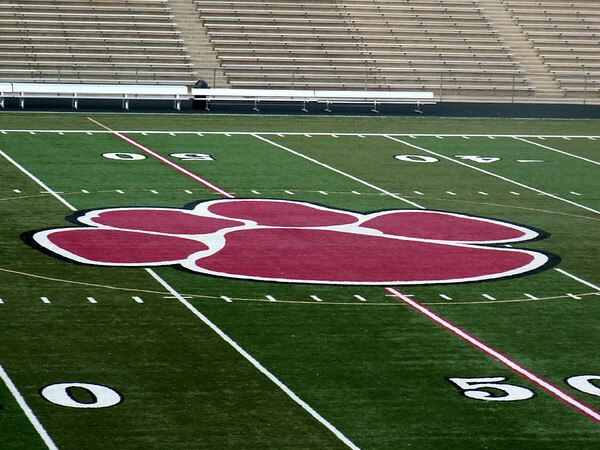 Welcome to the Carolina Preps Stadium Project. 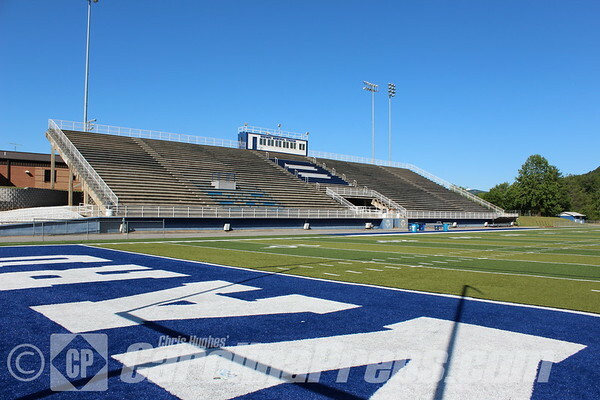 Here you will find football stadium photos from high schools across the Carolinas. Please enjoy the photos and visit our website at www.carolinapreps.com.